Learn a practical implementation of enterprise risk management principles practices and processes. Access enterprise risk management practical implementation advice online from your phone pc or mobile device. Pick up practical ERM tips. How can you optimise the return of your investment in enterprise risk management? 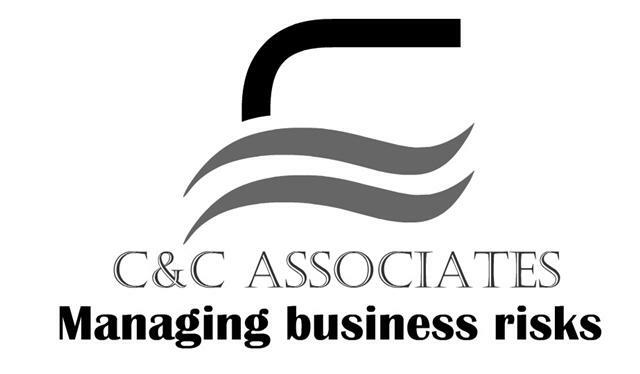 Fully embed a risk based approach to business decision-making into your organisation. Achieve strategic operational and project objectives with less uncertainty. Take more balanced risks to potential rewards to achieve more with existing resources to boost productivity and profitability. Boost your business performance by pulling together everyone in your business. What are the practical steps to embedding enterprise risk management into your business? BusinessRiskTV can provide tips advice and training. Sensibly get the best out of enterprise risk management principles best practices and procedures. Connect with the top enterprise risk management thought leaders around the world via BusinessRiskTV. Subscribe to BusinessRiskTV for free for enterprise risk management tips advice and support. 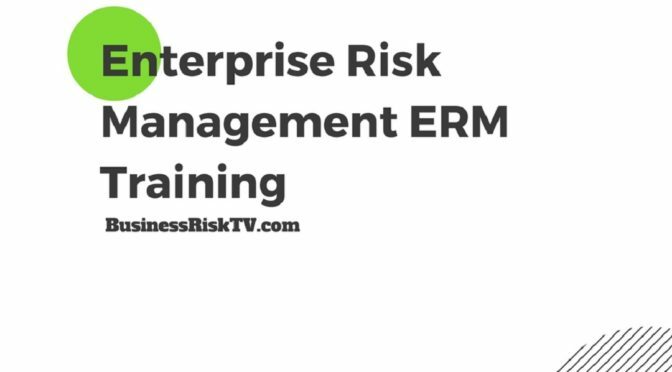 By submitting form you submit your information to BusinessRiskTV and its business partners who will contact you to guide your on practical enterprise risk management ERM.